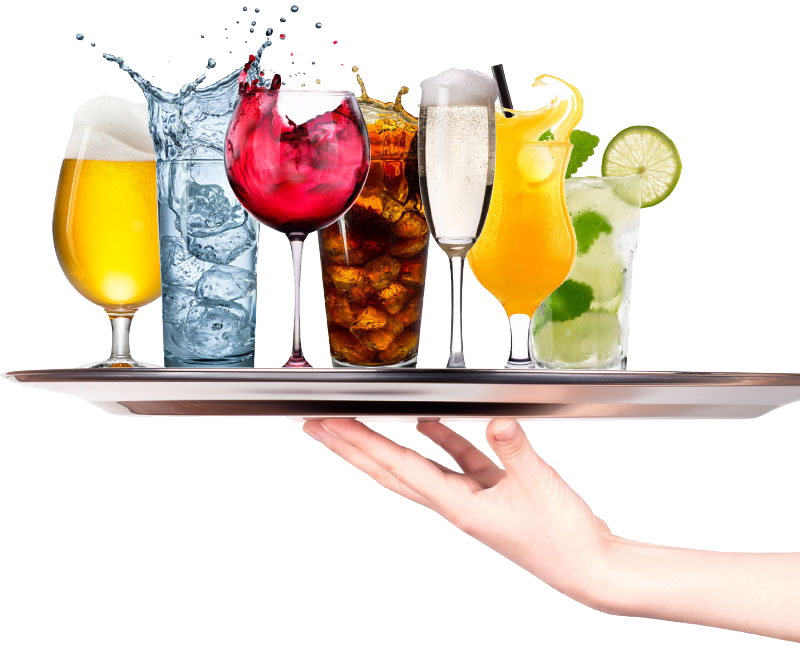 Vinovation creates and produces it’s own beverage brands and private label brands and is a reliable supplier of well known European beverage A brands. With more than 10 years experience in brand building and importing beverages into China, we know what is needed to succeed in this market. Trusted bonded warehouse partners and escrow services include: Mentrex, Loendersloot and Newcorp. Please contact us if you would like to receive more information on how we can work together. We look forward to hear from you!